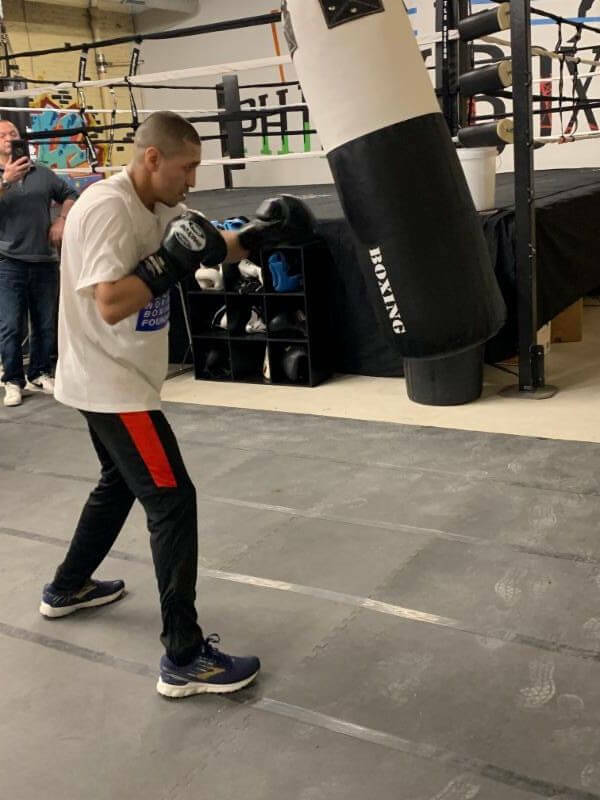 Below are photos from Tuesday’s media workout for King’s Promotions in conjunction with this Friday Night’s big card at SugarHouse Casino. 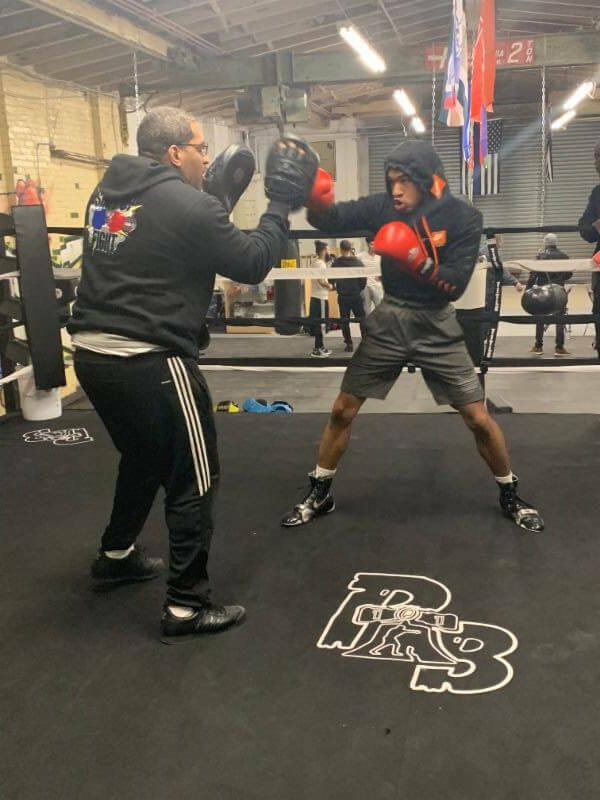 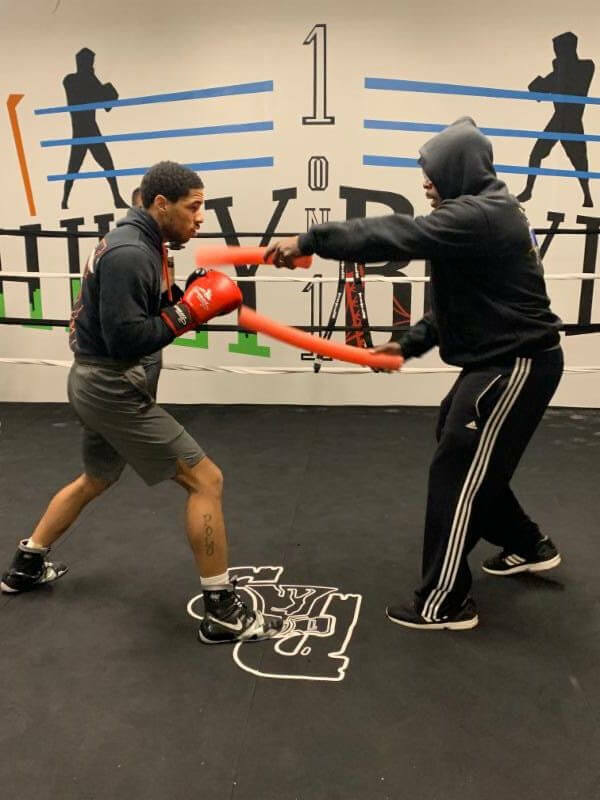 The workout took place at the brand-new Boxing 101 Gym in Philadelphia. 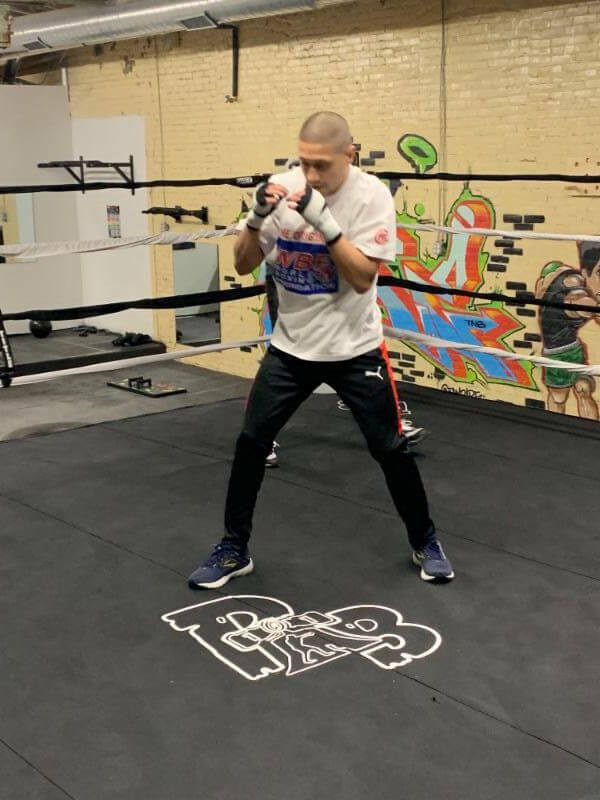 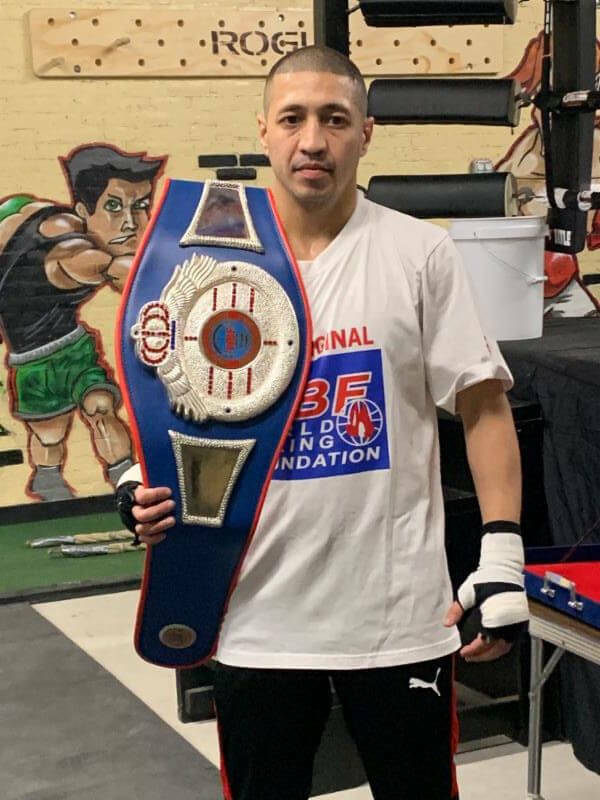 Three-Time Olympian Anvar Yunusov (6-0, 3 KO’s), who took part in the workout will be featured n the main event against Carlos Colon in an eight-round junior lightweight bout. 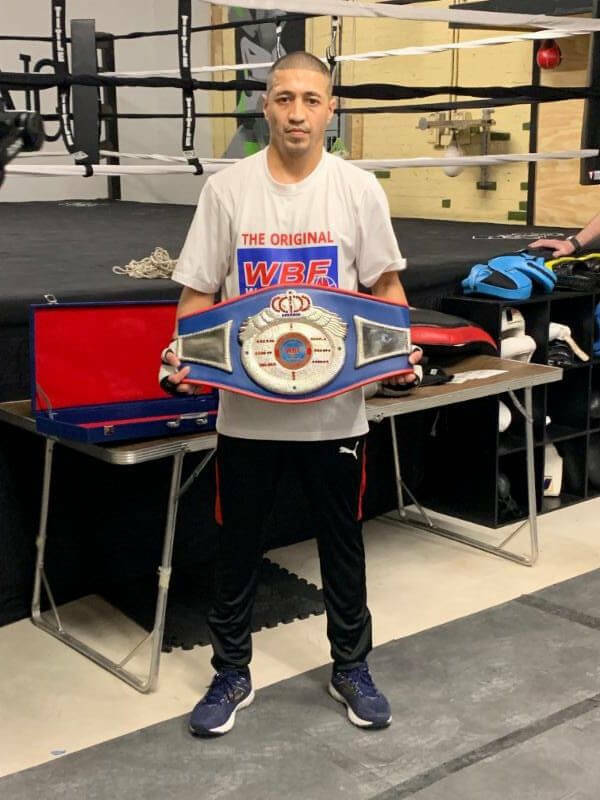 Raeese Aleem (13-0, 7 KOs) of Las Vegas fights Ramiro Robles (15-8-2, 9 KOs) of Queretaro, Mexico in a super bantamweight bout.